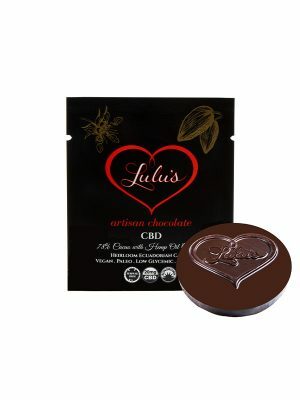 Contains a balancing blend of essential oils, suspended in a base of organic, food grade MCT coconut oil, infused with a generous amount of organic full spectrum CBD oil. This is a light, non-greasy oil with a rapid absorption rate allowing for deeper penetration into the skin. The scent is light, exotic and sweet. 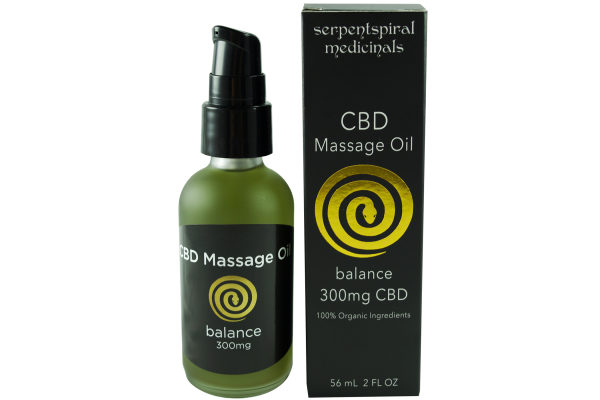 To use, simply massage into sore muscles or apply anywhere on the body as a skin softening oil. Comes with an extra travel lid. 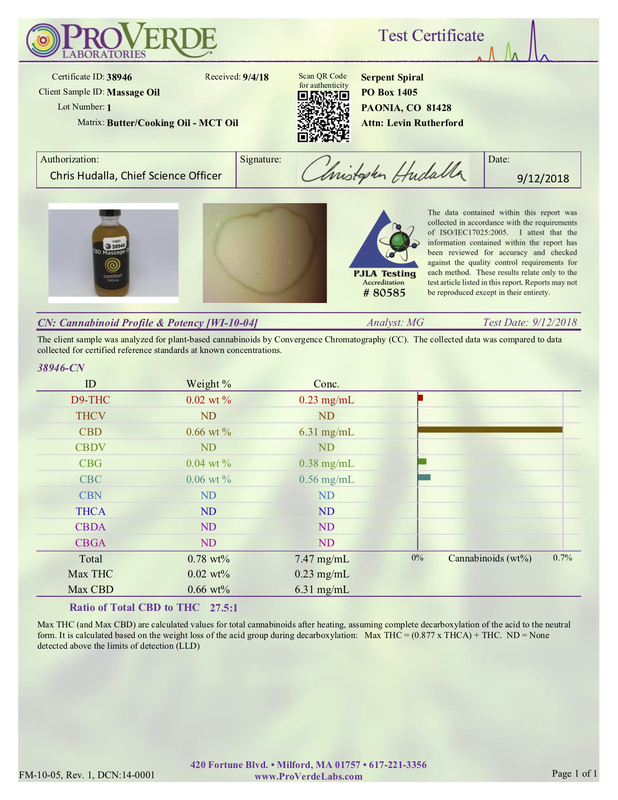 100% Organic Ingredients: MCT Coconut Oil, Full Spectrum CBD Oil, Essential Oil Blend of Spruce Branch/Leaf Oil, Ho Leaf Oil, Frankincense Oil, Blue Tansy Flower/Leaf/Stem Oil, Blue Chamomile Oil & Osmanthus Flower Extract. 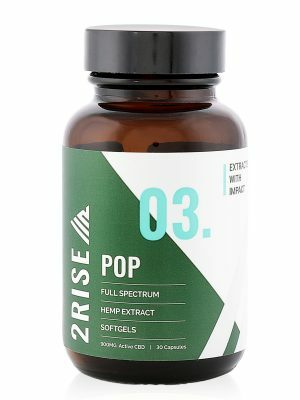 *Contains 1mg CBD per pump, 300 pumps per bottle. Made with agricultural hemp. Contains less than .3% THC. Handcrafted by our friends at Serpent Spiral.